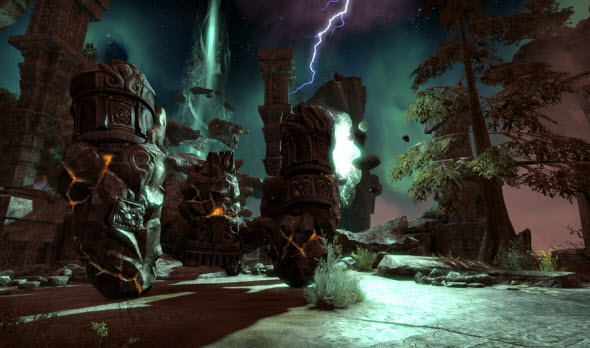 If you remember, a couple of weeks ago we told you about the first The Elder Scrolls Online DLC, entitled Craglorn, and today we would like to share more information about one of its components - Trials. 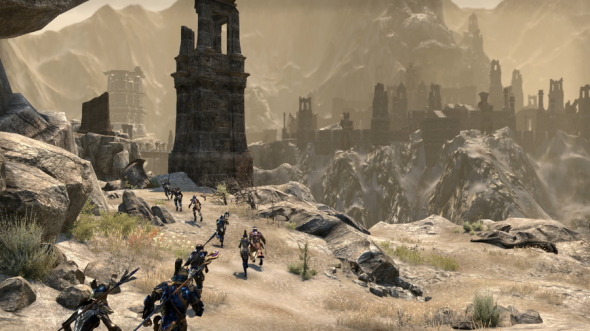 Yesterday, on the official project’s site the game’s developer published an interesting article, in which it described these trials in details, and presented fresh The Elder Scrolls Online video and screenshots. Thus, in order to take part in the tests, you have to gather the team of 12 experienced players. Then you should take into consideration the fact that you have a restricted number of the ressurrections, that’s why you will have to be very carreful in order not to fail the test, just hardly having started. You will face lots of dangerous bosses and ennemies, but the most pestilent one are bannermen, because they can be causing a damage to your team for a long time. To defeat all the types of bannermen, you will have to use all your skills, to fight in unison and to adapt very quickly to the changing circumstances. Besides it, it will be measurably more complicated to get the additional rewards in the trials from the first The Elder Scrolls Online DLC. Now they will be granted to those who will defeat the weekly challenge with one of the top times among the players. Also you will be able to get the new skills, which may be used in the differents situations. 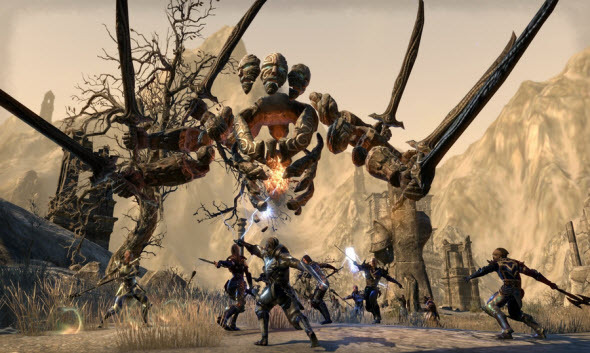 And the last thing, once the first The Elder Scrolls Online DLC is released, new feature, which will provide you with more information about the death’s causes and the sources of damage, will be available. 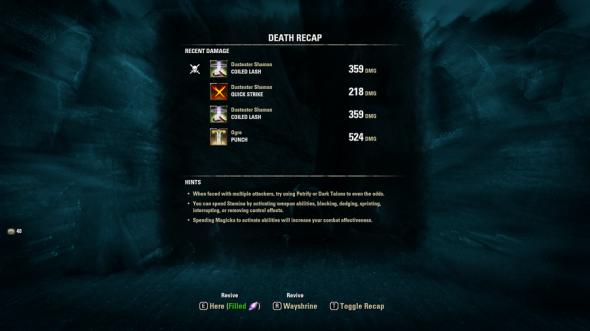 And in order to show you, how the team work will look like in Trials, the developers have published fresh The Elder Scrolls Online video and screenshots, which are presented below.